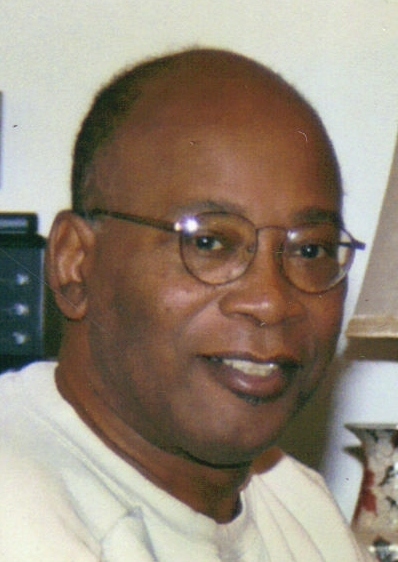 Obituary for Charles S. Young Sr. | Hooper Memorial Home Inc.
On Tuesday, January 15 2019, God sent His angel to bring unto Him the soul of our beloved husband, father, grandfather, brother, uncle and friend. Deacon Charles Stanley Young Sr was born on June 01, 1944 in Harrisburg Pennsylvania to the late Henry Young and Rosetta Gooden. He was raised in Harrisburg, PA and graduated from William Penn High School in 1962. 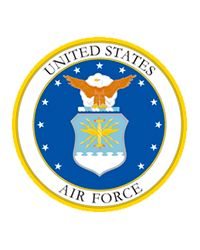 Upon graduation, he enlisted into the United States Air Force. Where he served his country fighting in Vietnam and serving all over the world. He worked in the Civil Engineering field most of his military career. As an additional duty, he was a drug and alcohol abuse counselor helping fellow service members to overcome addiction. During his service, he was stationed in the Philippines in 1973 during which time he met and married his wife of 43 years, Caridad “Lorna” Albore. His affiliations included, the GMBC Laymen, Masons, and VFW #9681. He retired from the Air Force after 26 years of honorable and decorated service at the rank of Master Sergeant. Deacon Charles Young was a lifelong member of Goodwin Memorial Baptist Church. He served within the Audio-Visual ministry providing tapes of services for the sick and shut in. He was also an important fixture in the Junior Layman’s ministry teaching from the parable of the mustard seed. He was known to travel with the youth to various events around Harrisburg gifting each one of them with an actual mustard seed so each child could be reminded of the scripture. He also coached the Goodwin Memorial Baptist Church basketball team where he continued his mentorship on faith and sportsmanship. He would later be recognized as a Deacon by the church. In his leisure time, Deacon Young enjoyed recording gospel music to give to his family and friends. He loved to go deep sea fishing with his friends and extended family. He often boasted to have the “best barbecue on this side of the Mississippi and perhaps all the world”. Most of all, he was extremely munificent in his giving of time, talent, treasure, and if he saw the opportunity, he was very quick to share his faith and the Gospel of Jesus Christ. Outside of Jesus Christ, he loved nothing more than his family. Faith, Love, and staying a family were paramount teachings in his house. He was preceded in death by both of his parents. He is survived by the love of his life and wife Caridad Young. He will lovingly be remembered by his children Tony Norris (Lita), Charles Young Jr., Cheryl Ramsay (Eric), and Christopher Young (ReyNica); his sisters Carolyn McFarlin of Atlanta Georgia, Barbara Davis (Ernest) of Detroit Michigan, and Shirley “Jackie” Taylor of Harrisburg Pennsylvania, as well as a host of grandchildren, great grandchildren, nephews, nieces, cousins and friends.